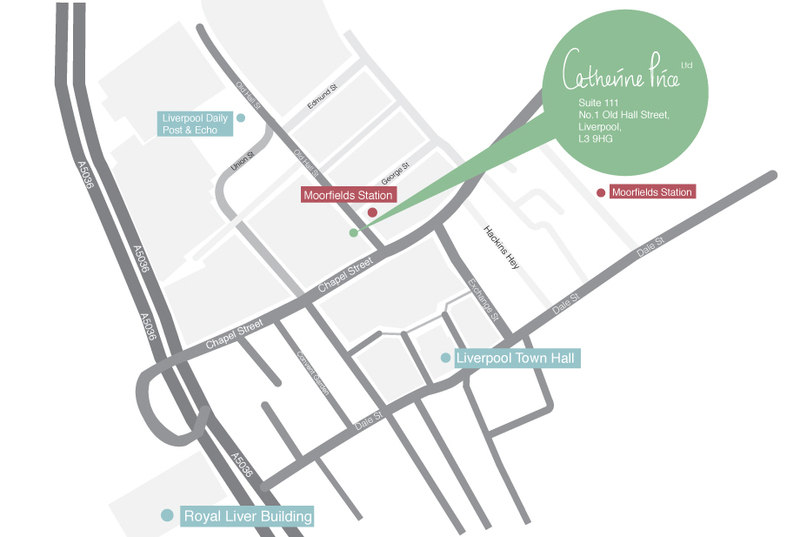 Catherine Price Limited is located directly in the heart of Liverpool city center. 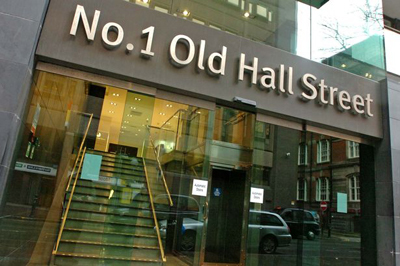 Our studio is located in the business district on Old Hall Street, which is directly opposite to Moorfields train station with on street parking and walking distance from Liverpool One Shopping Center. So we are easily accessible if you need to pay us a visit.